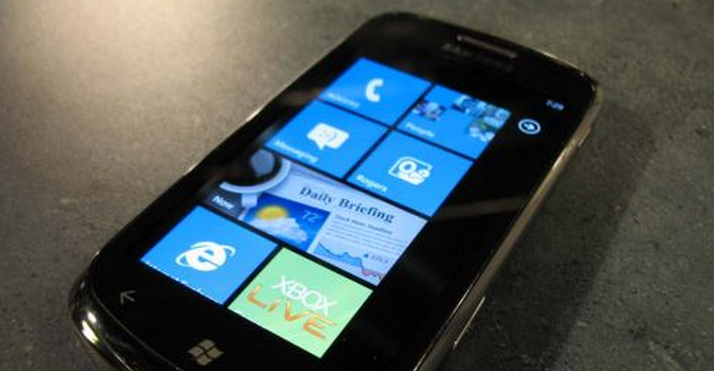 This past November a crew put together a tool called ‘ChevronWP7’ that could unlock Windows Phone 7 handsets. At the request of Microsoft, the team eventually pulled the application and the company promised to meet with the group to discuss homebrew development for the platform as a compromise. Microsoft will be patching the exploit that the ChevronWP7 found in the forthcoming Windows Phone 7 patch. While we are sad to see the unlocking capability disappear from the market as it did last December, it is heartening to see Microsoft fly out a group of developers who they could have decided to view as enemies. Instead, the company wants to listen to their complaints and enlist their support for the future. As WP7 is still such a new and relatively unproven platform, any and all developers that Microsoft can get are good developers. Flying out this group is just plain common sense. Let’s hope homebrew has a big future on WP7.